People have been debating for years about what the name “Panama” means, ranging from the species of trees found in the country to an old Indian phrase which translates to “many butterflies”. However, when it comes to Panama, fishing is the main attraction, so it’s widely accepted that the name comes from an old fishing village. 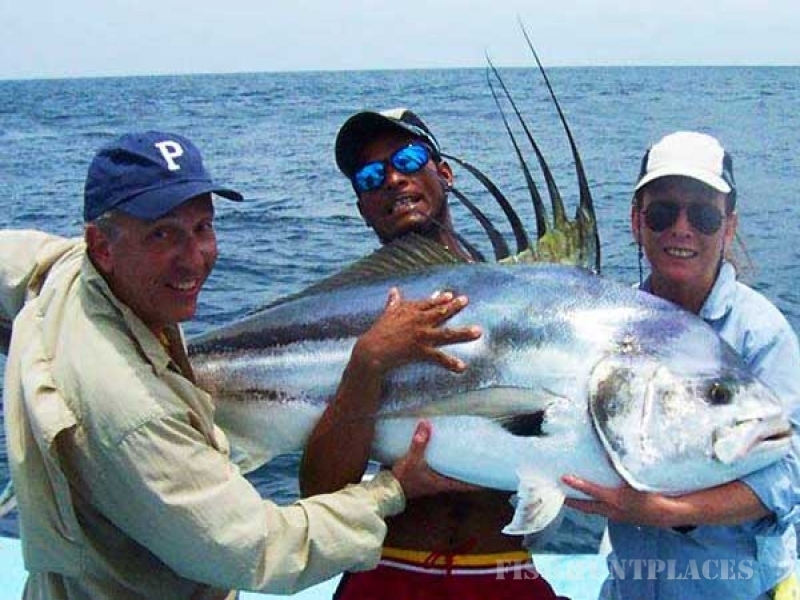 Here, on the Azuero Peninsula of Panama, you will find many species year-round including Black, Blue and Striped Marlin, Large Pacific Sailfish, trophy size Amberjack, Rooster Fish and the Cubera Snapper. 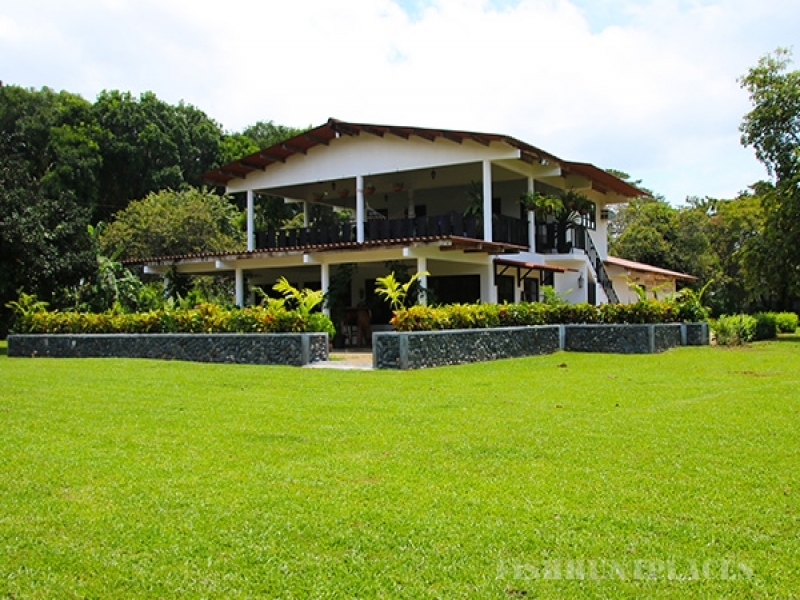 Thanks to our Panama Fishing Lodge being located in Playa Reina, Mariato, we are able to fish in two of Panama’s National Parks, namely Cerro Hoya and Coiba Island, as well as the famous Hannibal Banks, Aguja Reef and the Tuna Coast. During your fishing trip, you will be able to include all the famous spots. 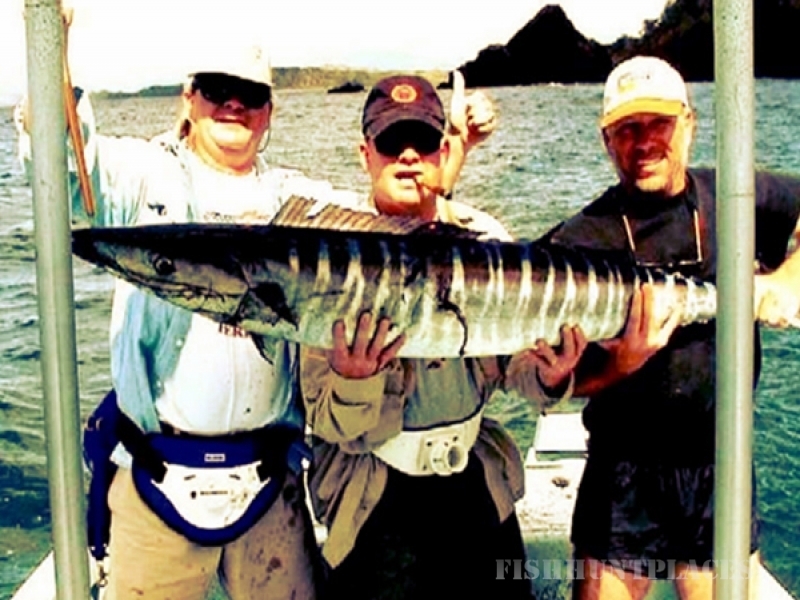 Breathtaking fishing locations like Coiba Island are paralleled by few places in this world. 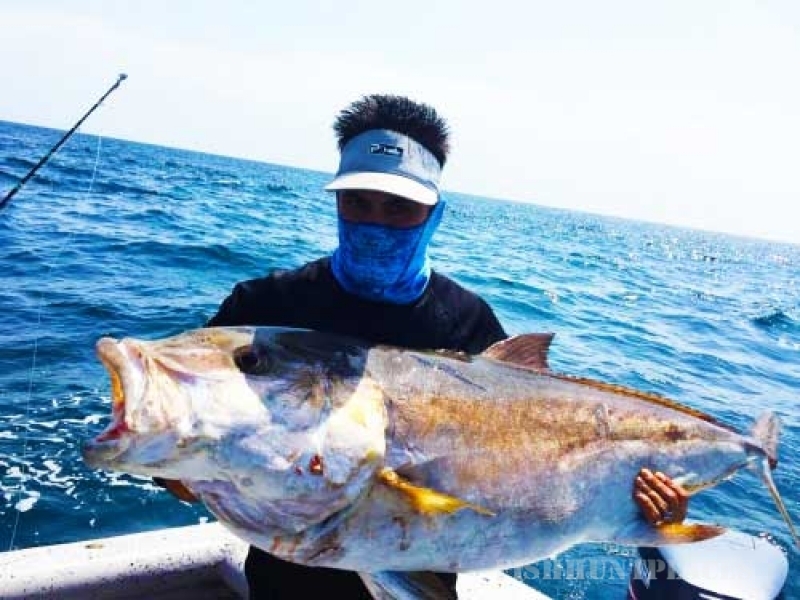 Let us know what species you want to target because we offer customized multi-day, all-inclusive Panama fishing charters geared to the demands of the angler. Our website has detailed information on our fleet of boats, the fish we catch, what makes us special, price rates and everything else you need to know in order to plan your fishing trip. We look forward to hearing from you and providing you with adventure of a lifetime.